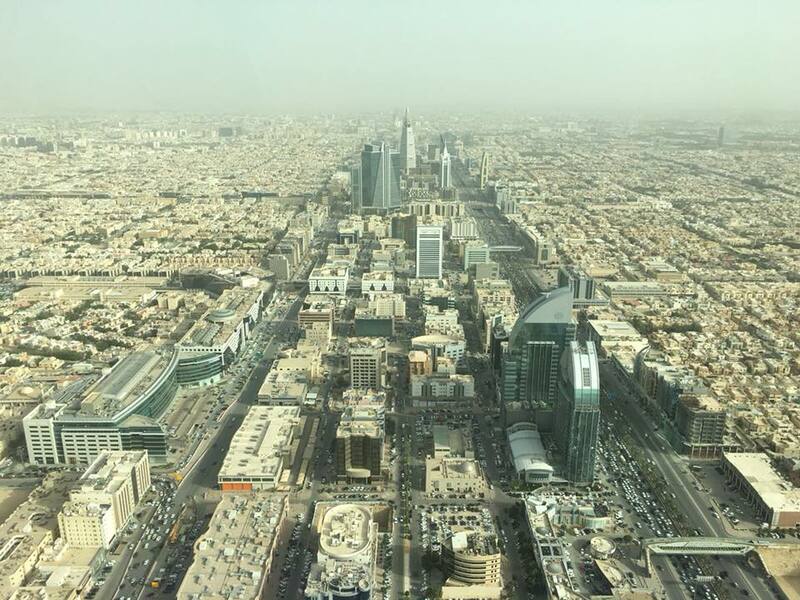 For a long time, Saudi Arabia has been off-limit for many travellers, with prohibitive visa prices, extensive red-tape and difficult bureaucracy, it was hard to get any opportunity to get there. Now, citizens of 34 countries, including the whole Schengen zone, are about to find it a whole lot easier. The Kingdom of Saudi Arabia was one of the most elusive country to visit for world travellers. That might well be about to change! An E-Visa program, followed by the success of the E-visa which was made available to citizens of 80 countries for the latest Formula-E race in Riyadh, has been announced and shall be launched soon. This E-Visa will be made available to citizens of 34 countries, including the whole Schengen Zone, Australia, the US, South Korea, South Africa, Brunei, Malaysia, Japan, Malaysia and Singapore. It is expected that the E-Visa will be much easier to obtain than the current process, where prospective visitors could only visit on a pilgrim visa (thus having to be muslim), a short transit visa (mostly exclusively for truck drivers) or on a business visa (which meant needing extensive paperwork from both a saudi and a foreign company). The new E-Visa will follow the example of the E-Visa which was made available temporarily for the Formula-E race and was reported to be easy to get and use. At the time of writing, saudi authorities haven’t yet revealed the exact date when this e-visa program would be launched as well as its requirements, price, validity and if it will allow non-muslim visitors to visit the holy sites of the Kingdom. If it is any indicator, the price of the electronic visa for the E-Formula race was $170 USD and allowed travel throughout the country except to the holy cities of Mecca and Medina. It only required completing a short form and scanning a copy of your passport and was obtained within seconds. Visit Saudi before it gets crowded with tourists from all over the world with Young Pioneer Tours on our Saudi Arabia Tour in March!